The more research I read on self-compassion, the more I realize just how important it truly is. 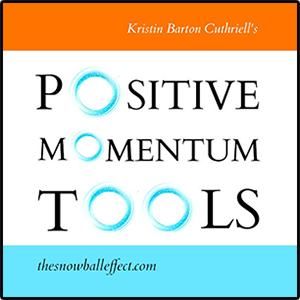 Researcher, author, and psychologist, Kristin Neff, has been studying self-compassion for years and has published many evidence based journal articles on the subject. Neff and other researchers have found that people with higher levels of self-compassion are less likely to suffer from depression and have better interpersonal relationships with others compared to people who ranked lower on the self-compassion scale. Research also found many other health benefits linked to self-compassion leading to a longer happier life. Neff’s research makes it clear that self-compassion should not be confused with self-pity and complacency. Although self-compassion involves being kind to yourself and not judging yourself too harshly, the studies show that truly self-compassionate people do not over-identify with their problems and get stuck in a well of self-pity. Instead, they are able to accept and validate their own feelings, understand that their feelings make them human, and treat themselves with compassion. The studies also show that having a high level of self-compassion does not make a person selfish. People with high levels of self-compassion recognize the importance of their own needs and feelings without putting them above the feelings and needs of others. Self-compassionate people are better able to learn from their mistakes rather than blaming, denying, and becoming defensive. They are able to take their ego out of the driver’s seat and recognize that their mistakes don’t define them. They allow themselves to feel emotional pain and sooth themselves rather than turning to self-sabotaging/self-destructive behaviors. 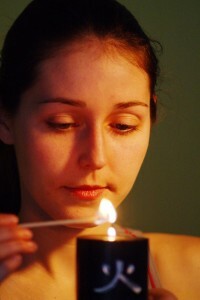 The research very clearly shows that self-compassion should not be confused with complacency. People who rank high on the self-compassion scale tend to strive for excellence because they know they are worth it, but at the same time, recognize that no human is perfect. This leads them to stretch beyond the status quo without demanding perfection and beating themselves up for being imperfect. Because they know no human is perfect, they are better able to try their best and celebrate progress rather than perfection and forgive themselves for their mistakes. 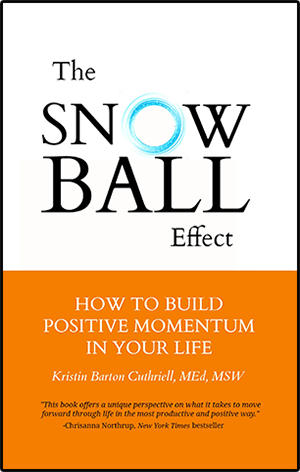 Chapter 2, in my book, The Snowball Effect: How to Build Positive Momentum in Your Life, will teach you tools and techniques to help you let go of your harsh self-judgments. Letting go of harsh self-judgments and learning to be more self-compassionate really will improve your relationships, your health, and your life. To find out more and read the Amazon reviews, click here.